Retirement Courses to help you move forward in life! Retirement is what you choose it to be! Retirement Courses can help you get there! If you want a content lazy lifestyle, that's easy to accomplish. If you want to be active and find purpose, let me help you! I'm adding more retirement classes all the time and hoping one hits home for you. Life is Short -- Live it Wisely! 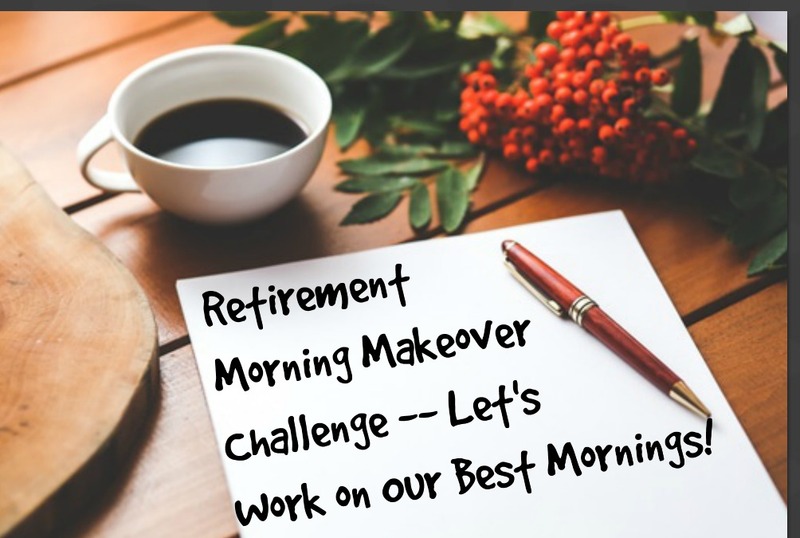 Retirement Morning Makeover helps you with morning routines and getting past morning ruts (stuck after decades of working). We ran it as a challenge May 2018 with 82 participants... and now it runs automatically! 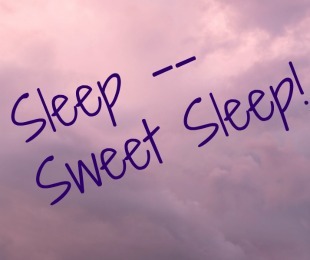 Sleep Sweet Sleep Workshop -- if you don't get good sleep to maintain your health, how can you possibly have a Good Morning or Good Day? Brand New in May 2018... learn what you can to improve your health and life via SLEEP! 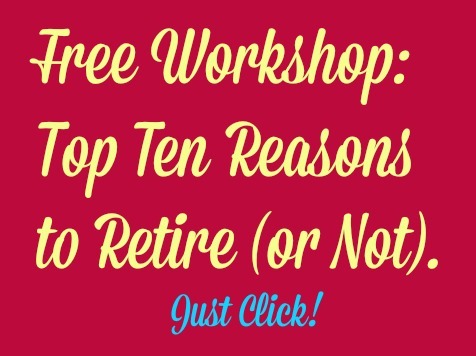 Top Ten Reasons to Retire was an eBook, now an email course to help you with retirement decisions! If you are considering retirement or even if you are retired, it may offer that nugget of an idea that you are waiting for! 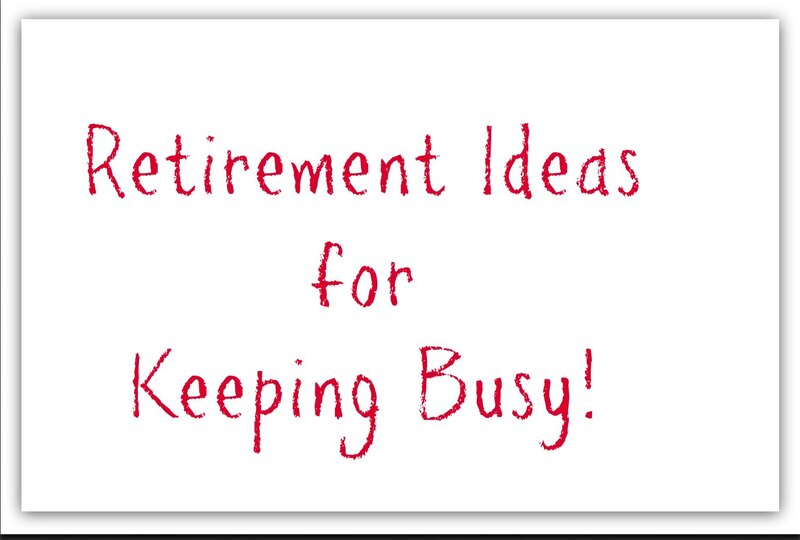 Retirement Ideas: Seeking ideas for retirement? This is an Email course with ideas on things to do, not just keep busy, but day trips and things you might not think of. Just trying to get your mind moving towards a fulfilling retirement! Retirement Coaching: Let me guide you through the retirement transition... get past this odd stage in life and LIVE again! Home Business Coaching: I love online business and can help you get your business started online... but you need a business / idea first. ** New ** program designed with YOU in mind. Dig deep to find what you really want to do, and I will support you through it! Home Business Workshop: Self Directed Workshop to find your perfect home business based on YOU. I am by your side, module by module, too! Write a Book Online: write your first book & publish it on Amazon Kindle!